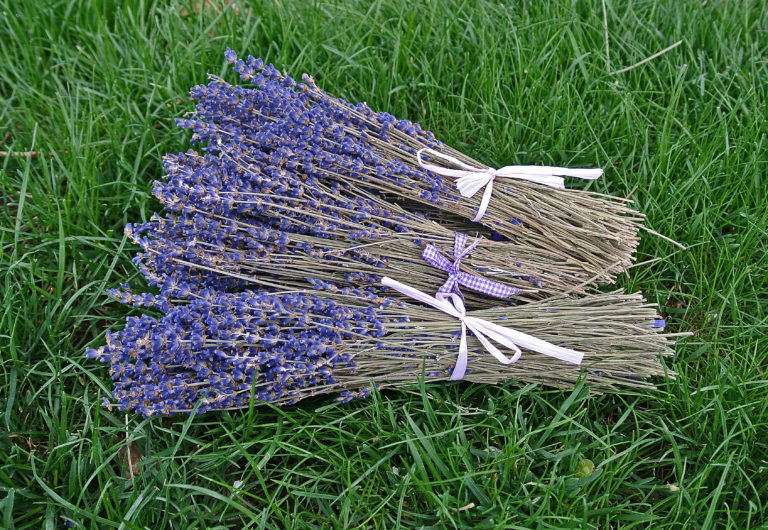 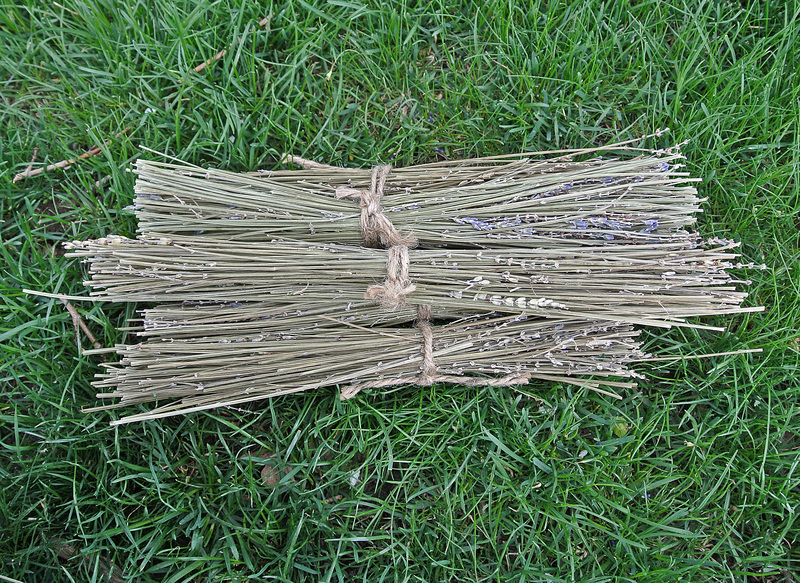 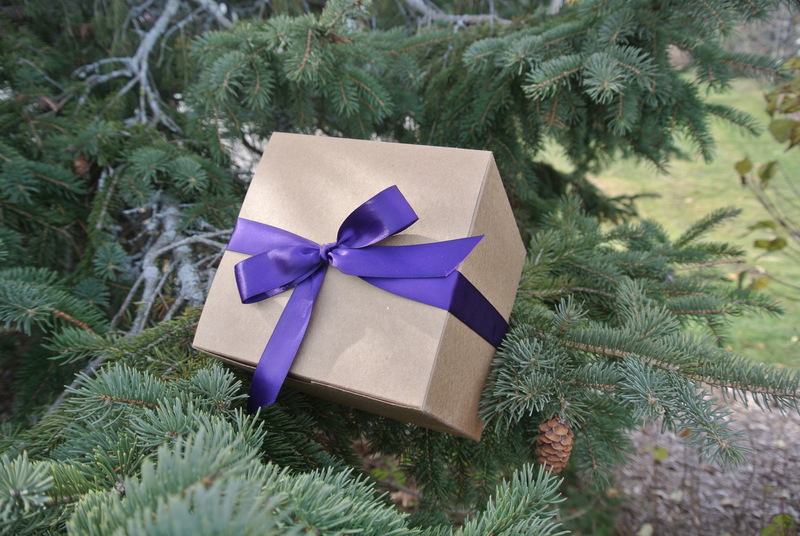 Dried lavender bunch tied with ribbon, harvested, dried and arranged at our farm in Boyne City, Michigan. 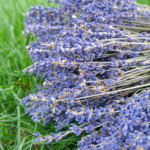 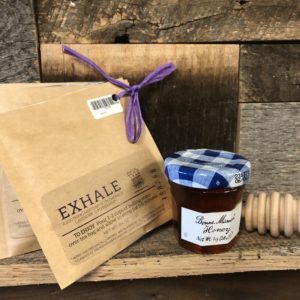 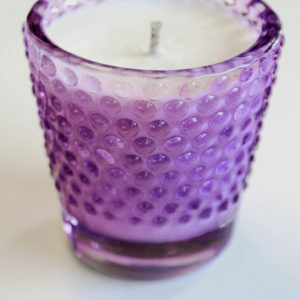 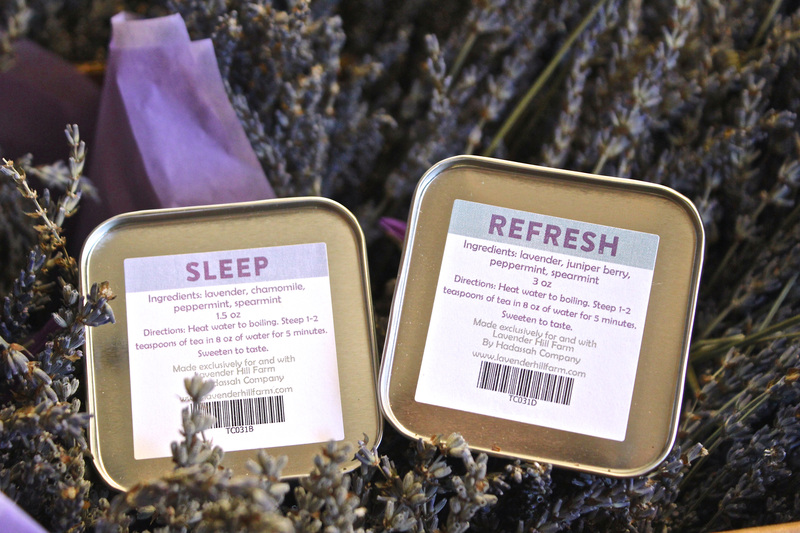 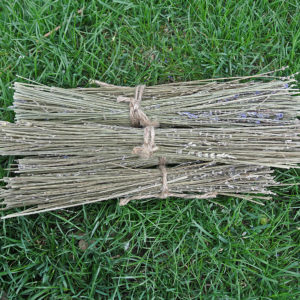 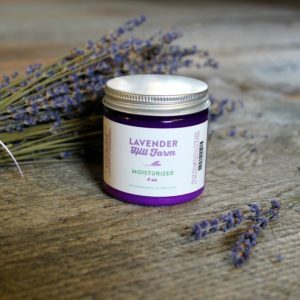 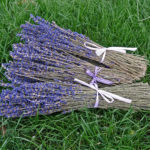 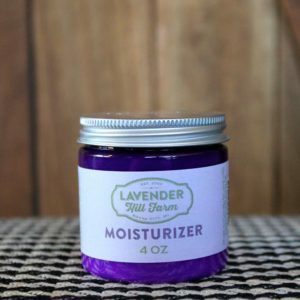 Items Included: 3 bunches or bundles of dried lavender. 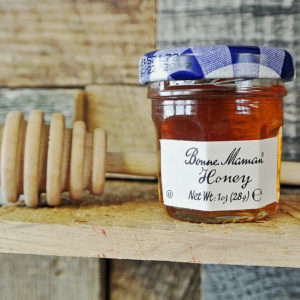 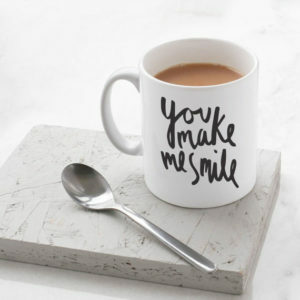 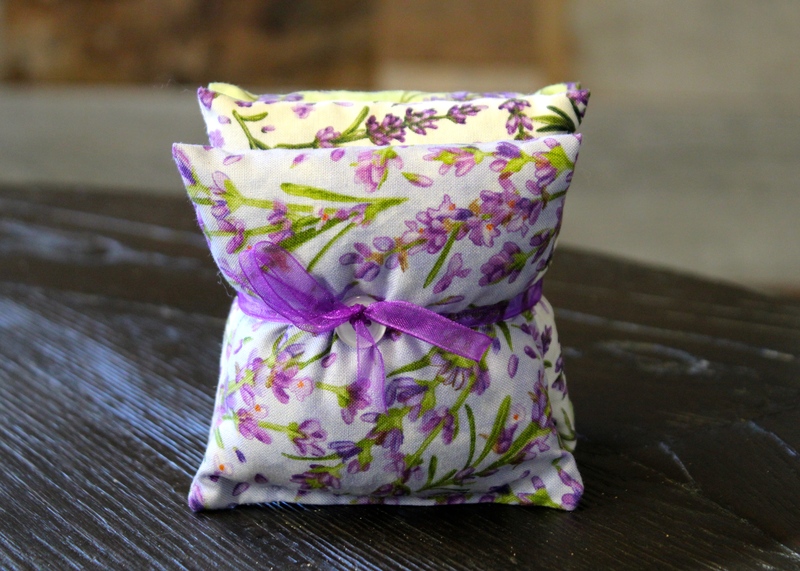 Availability: In stock Size: N/A Categories: All, Home, Favorites, $50 & Under. 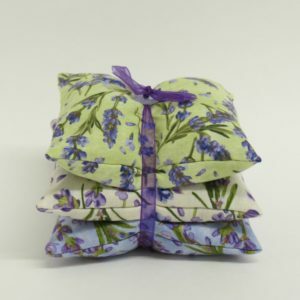 Lavender bunches are really nice to have around the house and they last for a long time, so this 3-pack is really a steal! 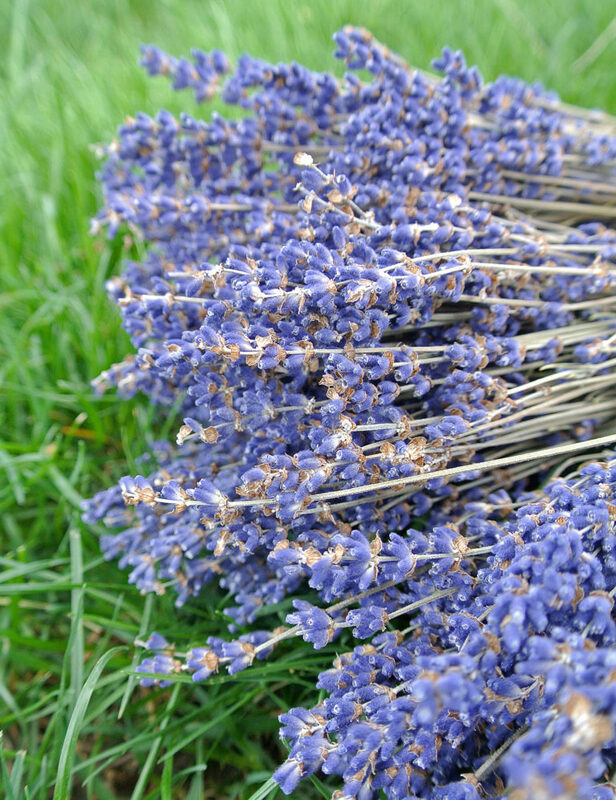 I love the bunches that I picked up last summer, and they still look beautiful and smell great as well!